A healthy community sustains fitness, nutrition, wellness and longevity. As our state demands more health and wellness professionals, University of Wisconsin-Stevens Point programs will help provide them. 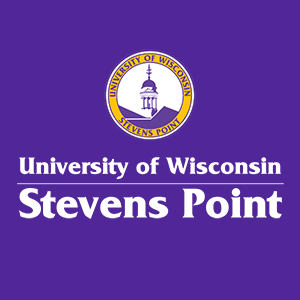 UW-Stevens Point improves the health care and wellness of citizens throughout Central and Northern Wisconsin with our academic programs and partnerships with businesses, government agencies and communities. We develop workplace wellness and ensure that all citizens have first-rate, state-of-the-art disease prevention, medical treatment and health care. We support healthy communities through products, services and lifestyles that promote health and wellness. Missed mammograms represent missed opportunities for early breast cancer diagnosis, a study involving Marshfield Clinic and the University of Wisconsin-Stevens Point’s Geographic Information Systems (GIS) Center shows.